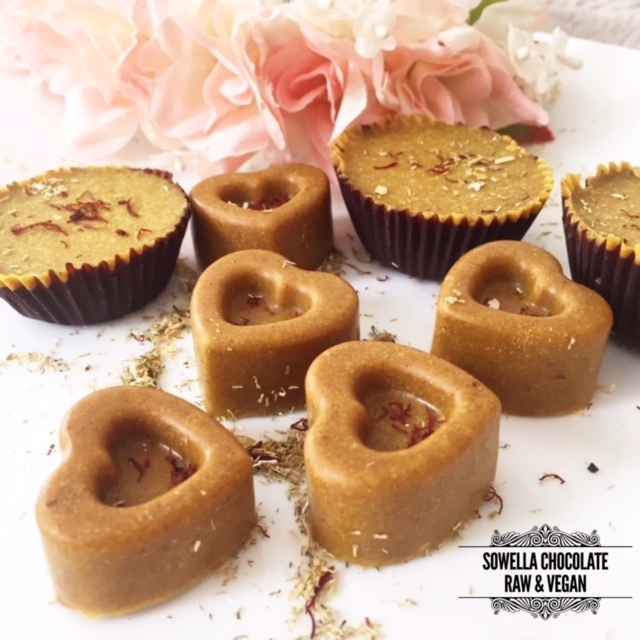 Valentine's Day Treats Made By You - Raw Chocolate Making Class! In this small group class, you will learn how to make delicious raw chocolates with easily accessible kitchen tools & ingredients. We’ll be making: Silky Dark Chocolate, Creamy "Mylk" Chocolate (made with yummy vegan superfood alternatives), Peanut Butter Cups (a healthy alternative to Reese's), followed by sensual and decadent Aphrodisiac Chocolates (special Valentine's Day recipe) infused with exotic flavors. Variety of spices, nuts, dry fruits, and essential oils will be available for your creative use. You’ll discover how chocolate is made and you'll be experiencing 100% pure chocolate! You’ll also learn special insider secrets and tips that you can apply to your chocolate making adventure so can show off at dinner parties with friends or family! Holiday Gifting Pop Up Event & Sample Sale!